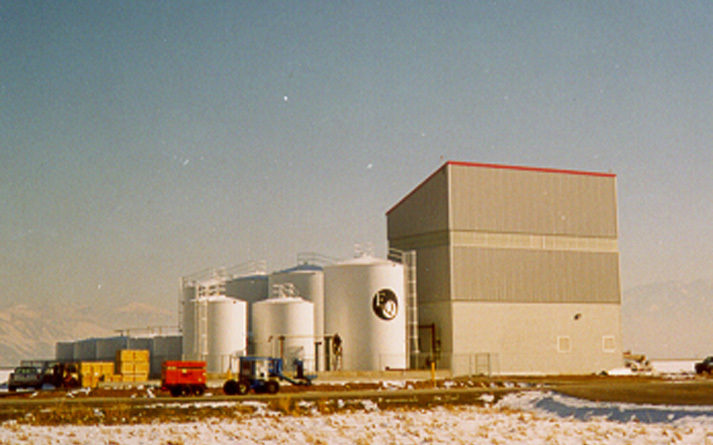 Waste De-Icing Fluid Processing Facility – Sidock Group Inc. 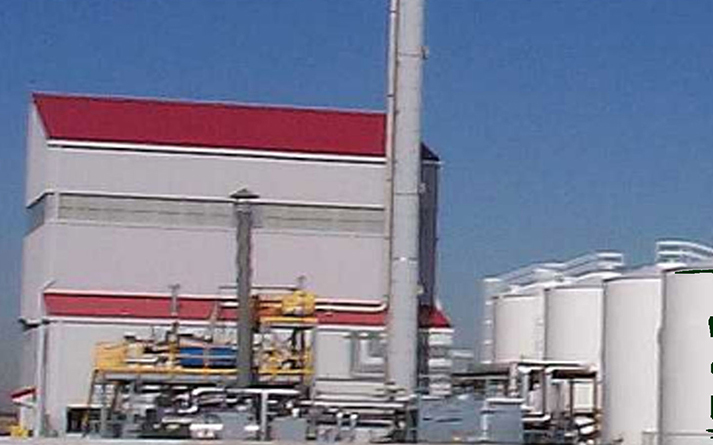 Facility design for recycling of ethylene and propylene glycol wing de-icing fluids. 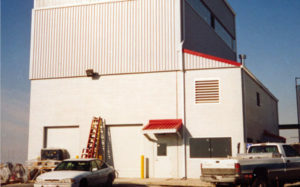 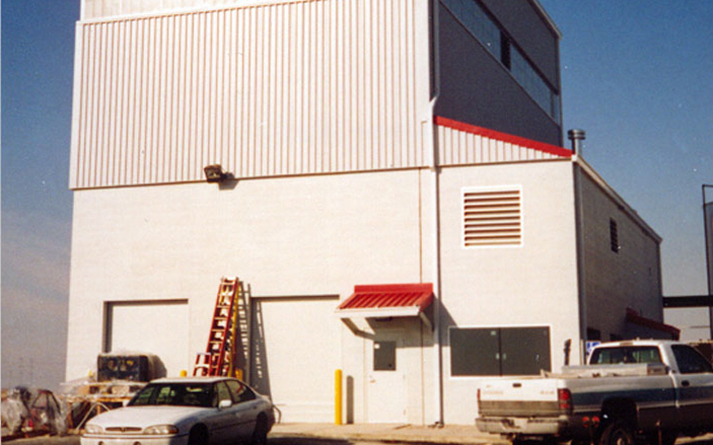 The building contained offices and locker rooms along with an acoustical compressor room and process evaporator room. 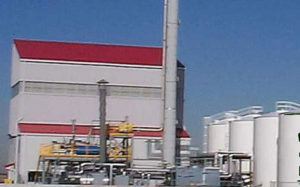 The exterior included a tank farm, distillation column, thermal boiler, cooling tower, and truck unloading area.